Maserati are known for their luxurious and fast cars. And of course they would be, their logo is shaped like Neptune’s trident. 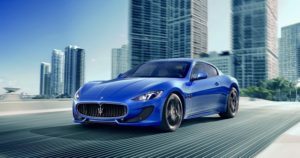 The Italian sports brand was founded in 1914 and now belongs to Fiat Chrysler Automobiles (FCA).Maserati have become more popular in recent years, selling over 3,000 cars in 2014 which is a record for the company. That said, they are allegedly capping their production output at 75,000 cars globally so they can still stay the exclusive brand we know and love.But, despite bespoke interiors, high performance and italian style, there is one thing that plagues Maserati. 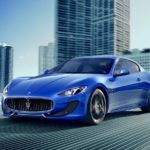 And that’s reliability.How reliable are Maserati?In this article, we look at how reliable the exclusive Italian brand are, and how this compares to some of their rivals.